This woman is a sweetheart and as author her words are powerful with emotion, imagery and thought. There is something Ms. Cheyenne mentions as a side note during our interview. I was already captivated by her but after reading her note, the support I have for her will be endless. This is extremely important and I want you to note this because its her style and it shows a side of the poet that you may not see within her poetry. i use lower case letters because it reminds me of how small i am. the only times i use capital letters is when mentioning God, or referring to a subject that is meant to be capitalized, like places and people (sometimes). in my most recent collection, charcoal thunderstorms, i used all lower case, even though i had originally wanted the titles to be uppercase, because it was a youthful piece of work, and being young is like being small, everything around you seems so big and wonderful and mighty. Why did you choose poetry as a way to express yourself? What about it makes you feel that you are able to convey your emotions better as compared to other artistic mediums? 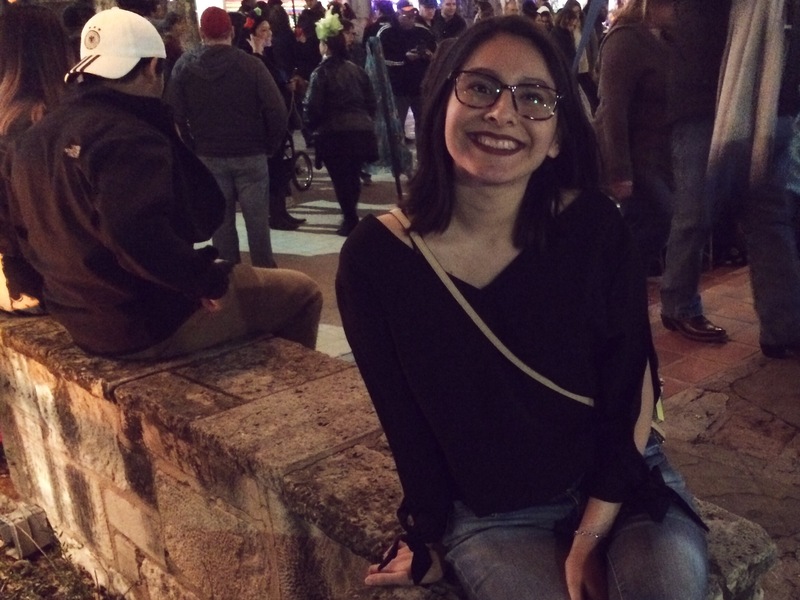 i chose poetry because it was the easiest and most rewarding thing to do, when i first began in my second grade classroom. i feel that it allows me to be as vague or as detailed as i wish to be, and i’m able to be unfiltered and raw or dreamy and magical. it’s like a power. i have the ability to craft my words into whatever i imagine and want them to be. usually, poems tend to come to me at all times of the day. so, i have plenty of napkins, receipts, sticky notes and sides of the paper scribbled on with little fragments of my thoughts. it’s just a matter of sitting down to compose the full piece. also, events and emotions, places and memories tend to influence much of my work. i’m always in the mood to write, i carry a sharpie pen with me everywhere! writing is more than a hobby, for me. as for the flow, well, sometimes my rough drafts come out perfectly, and other times i have to move words and phrases around until i think it’s perfect. it’s just a matter of spilling and playing with my words. What are you currently reading? And is it good? i am currently reading interview with the vampire by anne rice. her work is beyond captivating! the language draws you in and the storyline is so beautifully made, one of my favorite classics that i’ve read so far, this year! If you had to describe your style of poetry in one sentence what would it be and why? i would describe it as: a carefully and wild arrangement of words that echo in one’s thoughts. why? because i’ve grown careful with my wording and my topics, my flow and my outcomes. i choose an echo, because it’s not heavy, it is soft. and, from what i’m told, it’s a unique and elegant voice that people remember like a summer ocean breeze. gentle. Finally, where do you see yourself in the written world, be it poetry or another genre, a year from now? a year from now? ah. i believe that i will still be hooked on poetry, but, introducing short stories and prose, more often. 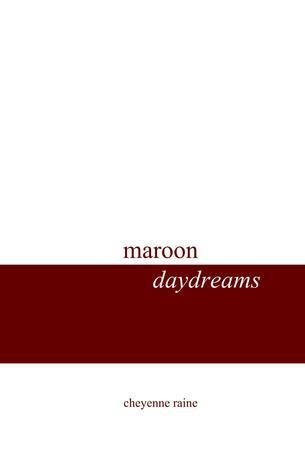 like my first book, maroon daydreams, it was poetry and prose. 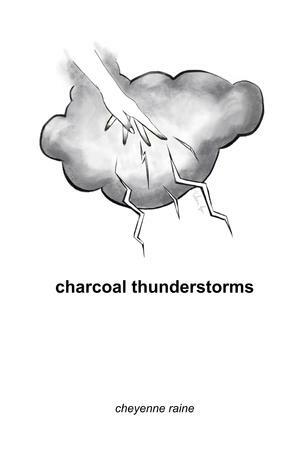 now, charcoal thunderstorms, my second book, is poetry and short stories. maybe a few years from now i’ll experiment more, but for now, i am thrilled to even have my poetic voice out in this wild earth!